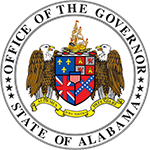 MONTGOMERY – Governor Kay Ivey, in conjunction with Montgomery Public Schools, the Alabama Department of Early Childhood Education, the Alabama State Department of Education, and the Alabama Reading Initiative is pleased to announce the pilot “Alabama Summer Achievement Program” (ASAP) at four local Montgomery public schools: Dannelly, Fitzpatrick, Highland Avenue, and E.D. Nixon elementary schools. Under the direction of the Alabama Reading Initiative and with support from the Alabama Department of Early Childhood Education, ASAP will provide students entering kindergarten through fourth grade more than seventy hours of reading and literacy instruction over six weeks. 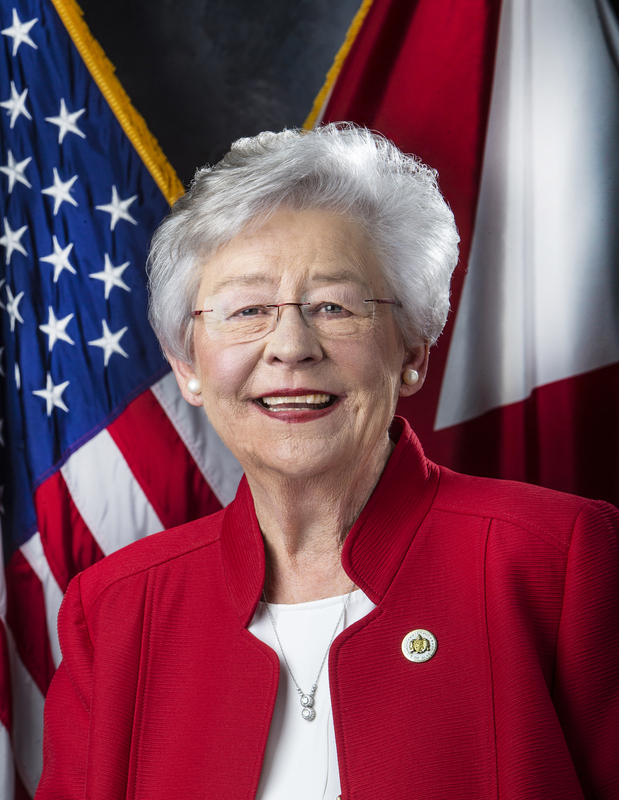 Governor Ivey strongly supported funding increases for the Alabama Reading Initiative, State Department of Education, and Department of Early Childhood Education in the 2019 Education Trust Fund budget. The 2019 Education Trust Fund is the largest investment in education in a decade. This highly structured research-based initiative will be taught by qualified, effective pre-K and elementary teachers, reading coaches and literacy specialists. The program will run from June 11 through July 24 from 8:00 A.M. to 12:00 P.M., Monday through Friday. Breakfast and lunch will be provided at no cost, and bus transportation will also be provided to children attending their zoned school location. Each school will also be served by a principal, site coordinator, nurse, secretary, custodian and security guard. One-On-One Reading Intervention (Differentiated Reading Instruction). “Research shows that children who participate in Alabama First Class Pre-K are better prepared for school,” Early Childhood Education Secretary Jeana Ross said. “We are proud to collaborate with Montgomery Public Schools and the State Department of Education to provide the nation’s highest quality pre-K experience to children who have not had this opportunity, working together to ensure more of Montgomery’s children are school ready.” Children who are eligible to attend Kindergarten in the 2018-2019 school year, whether they did or did not attend pre-K or Head Start, are encouraged to apply for First Class Pre-K with ASAP this summer. Children can fall behind an average of two months in reading and math during the summer, in what is known as the summer slide, and these learning losses are cumulative. Summer learning programs are a proven, critical tool for reducing the achievement gap between low-income students and their more affluent peers. Children with access to books over the summer see significantly higher gains in reading abilities from spring to fall. 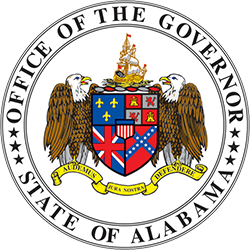 Registration for ASAP is online at: http://governor.alabama.gov/asap. Space is limited, so please submit your registration as soon as possible.